High Output LED HV Reflector Lamps as ideal replacement for HV halogen lamps with GU10 base. 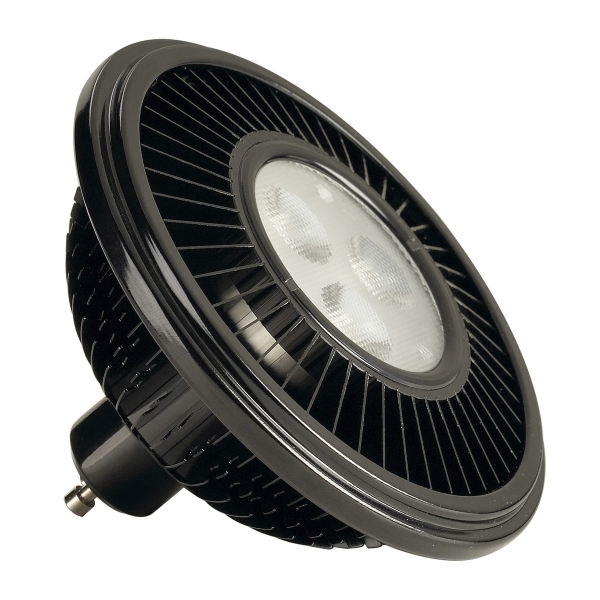 These LED lamps are especially well suited for general lighting applications. LED spots produce a warm luminous flux comparable to halogen lamps and are ideal for room lighting, or setting accents. LED lamps are compatible with most standard luminaires with GU10 sockets, and were specifically developed as an alternative to halogen lamps. 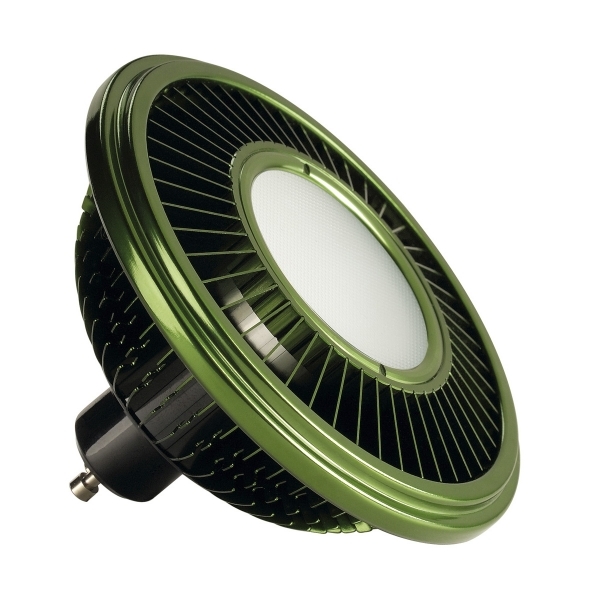 LED lamps provide increased energy savings and much lower maintenance costs.